Receive a 3pc gift set (worth $88) with $160 nett spend on Kenzo products. 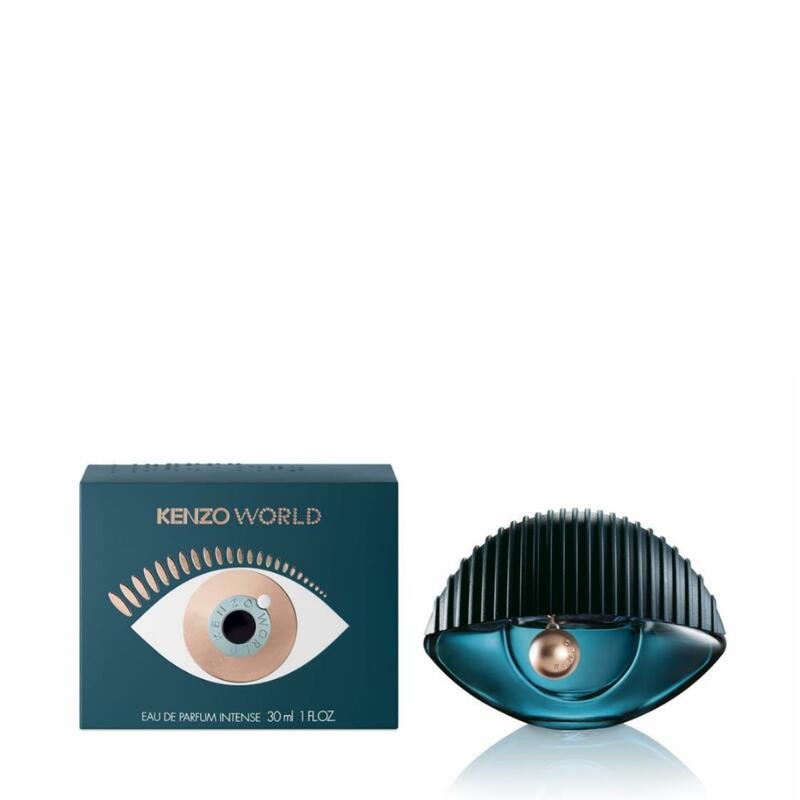 Receive additional Flower By Kenzo Elixir EDP 4ml miniature (worth $20). Valid from 1-30 Apr 2019. While stocks last. The perfume of a powerful, bold and determined women. A gourmand floral explosion to reveal your power. A bold association between the addictive velvety black plum, gourmand vanilla, radiant peony and jasmine.